This is a type of form which is used to report about every kind of expense of an employee. The form has been customized with various details and every organization uses this form for their employees in the case of expense reimbursement. Every organization needs a complete filed report of the various expenses incurred by its employees. This form helps a company to keep track and achieve all the expenses for a proper accounting system. This form is used at variable industries. 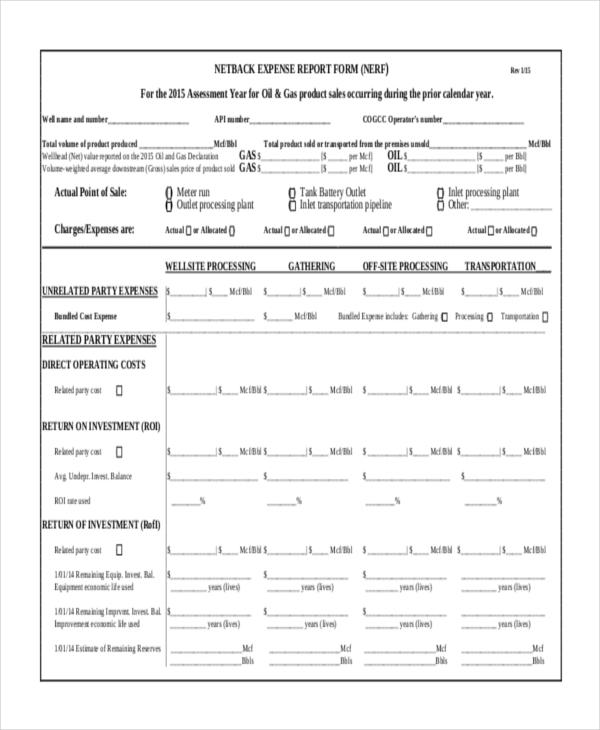 Right now the expense report form is very popular and is being used for every expense purpose. You may use Business Expense Forms. 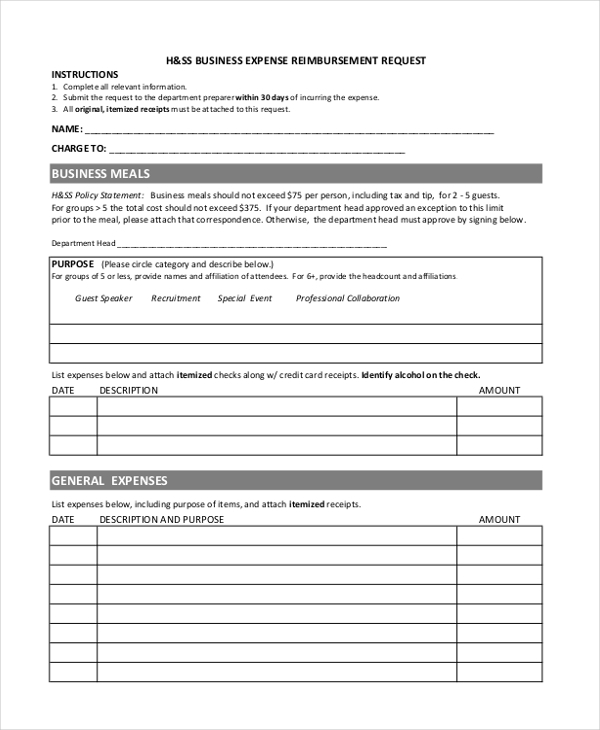 This is a type of form which is used to report expenses incurred for travel purpose. The employee working in an organization travel at various places for work and sometimes holidays. All the expenses incurred in travel are reported in this form. The form has been customized with all the information needed for the organization to keep a report over the various expenses. The travel expense form is now in high demand in various industries. The form is used to highlight the various expenses incurred for a business travel. During a business trip, there are certain expenses which an employee incurs and with the help of this form every employee makes a report of the variable expense and submits it to the concerned authority in an organization. All business expense is duly notified in this form. This is a type of a form which an organization uses to acquire information on the sales of their product over a particular year. This form is mainly used for doing an assessment over the sale of the product. 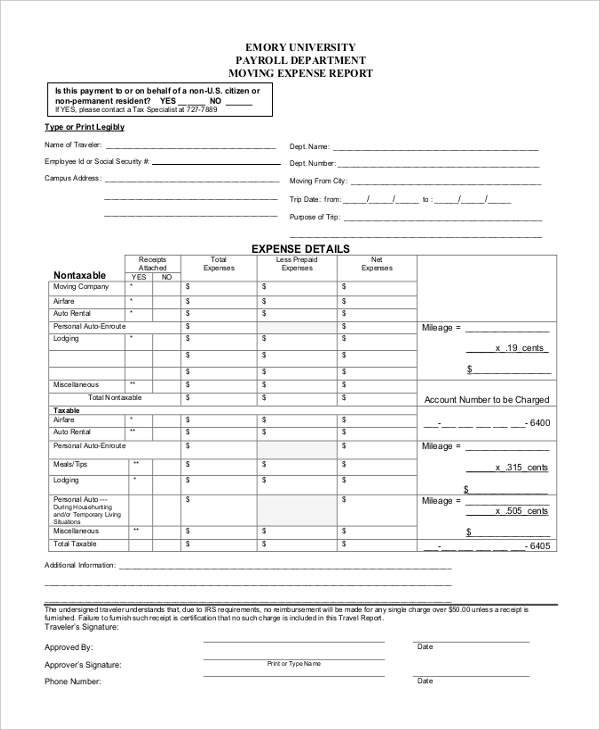 The various kinds of expenses that this form covers are unrelated party expenses, related party expenses, direct operating costs, and return on investment. 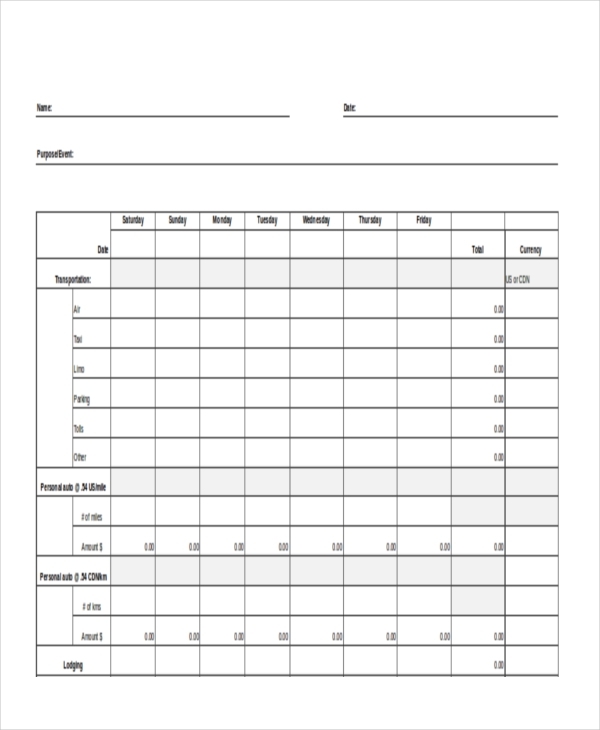 Various organizations use this form for doing a proper assessment on the sale of various products. 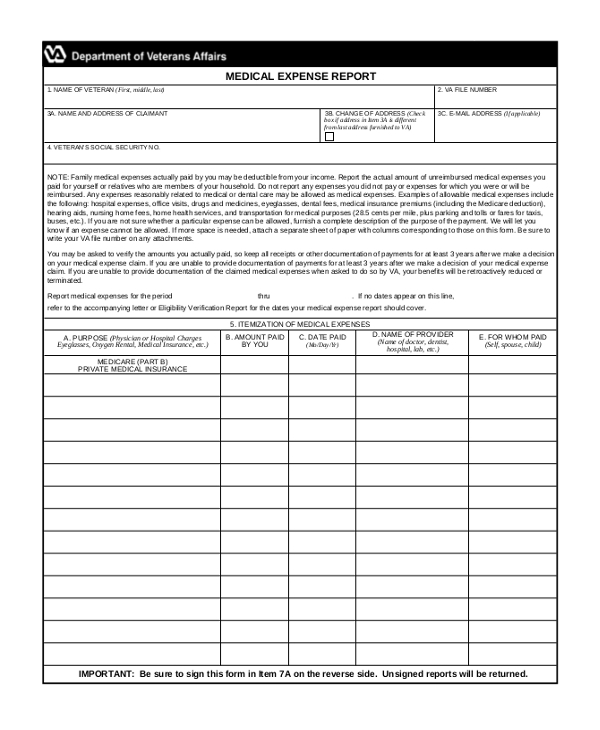 This is a type of a form which is used to file a report on the various expense incurred on medical grounds. 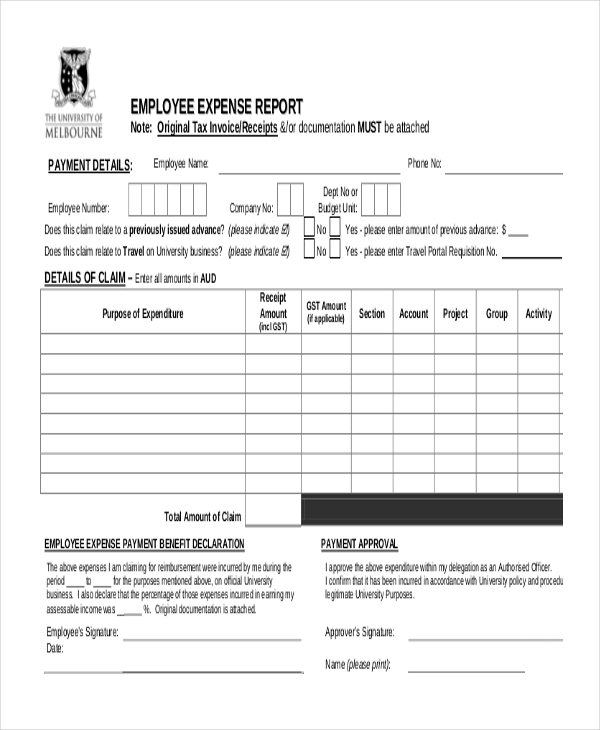 Every employee working under an organization uses this particular form to notify every kind of expenses on medical grounds. The form is the only legal document which helps the organization to keep a record of the various expenses incurred on medical grounds. 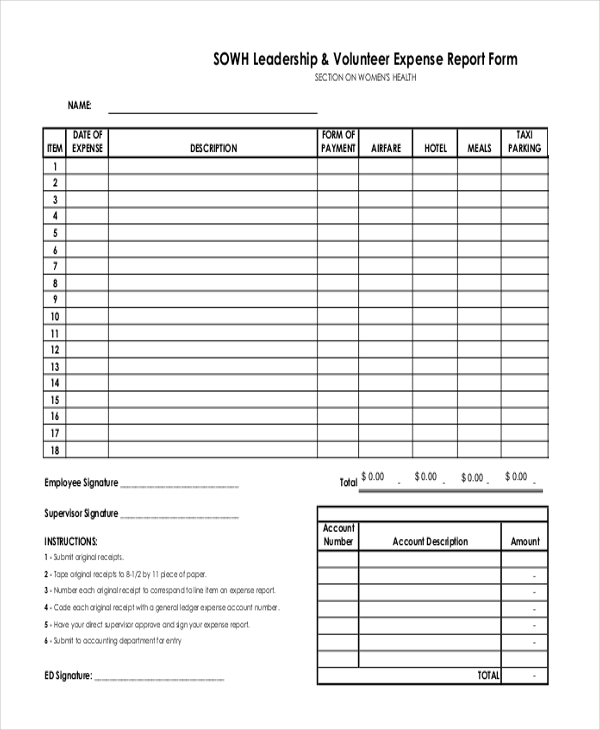 This particular form is used for keeping a track of the expenses incurred on the volunteers. The form has been customized with detail information that an organization needs. The expenses incurred on the volunteers are duly notified in this form for a proper maintenance of the accounts. The form is used to keep an account of the various expenses incurred in the way of developing a particular area or locality. All the expenses incurred on the development of the area are duly notified in this form. The form is highly popular among the people. This report is used for variable expenses incurred on moving from one place to another place. An employee when gets transferred from one place to another, he or she incurs some kind of moving expense which they can submit it to the company for reimbursement. The report is filled with every detail of the moving expenses. The report is used to highlight the various health expense incurred on a member of any organization. All the details of the health expenses are completely highlighted in this form. 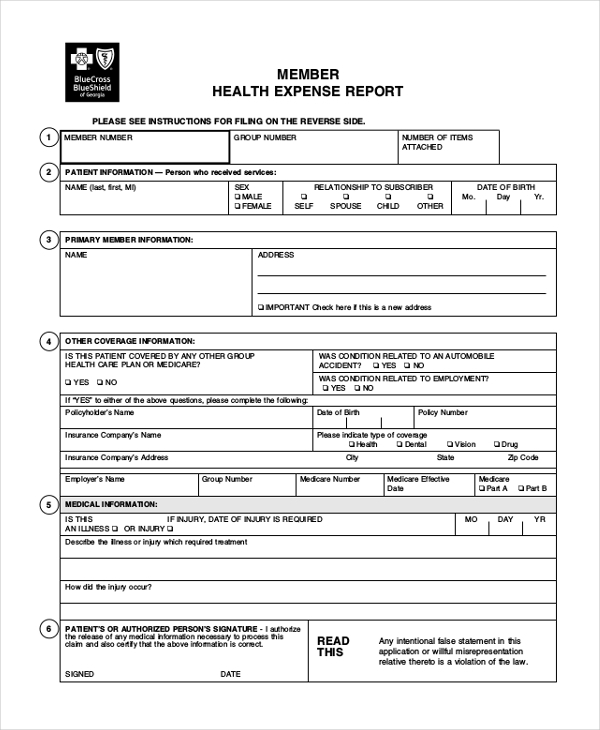 The form is used at various places for proper expense report on medical health. This report is used for highlighting academic expenses incurred by a student. The various expense details are highlighted in the form. 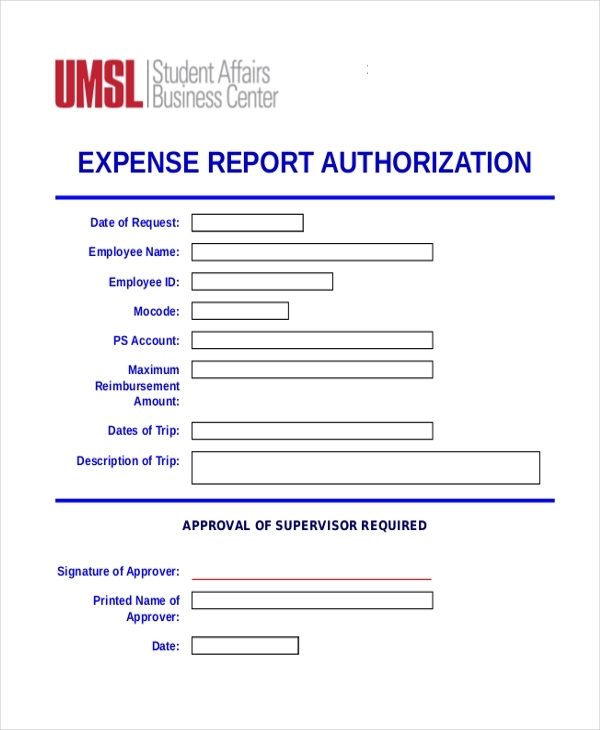 Both the academic institution and a student use this report for expense related information. This report is used to cover all the expense incurred by an organization over various activities. All the expense details are highlighted in this form. There can be various expenses that an organization incurs over a time period. This particular form is used for authorizing the various expenses over a course of time. The form is used for submission of expense report by an employee. Every employee submits an expense report to the organization for the process of reimbursement to take place. 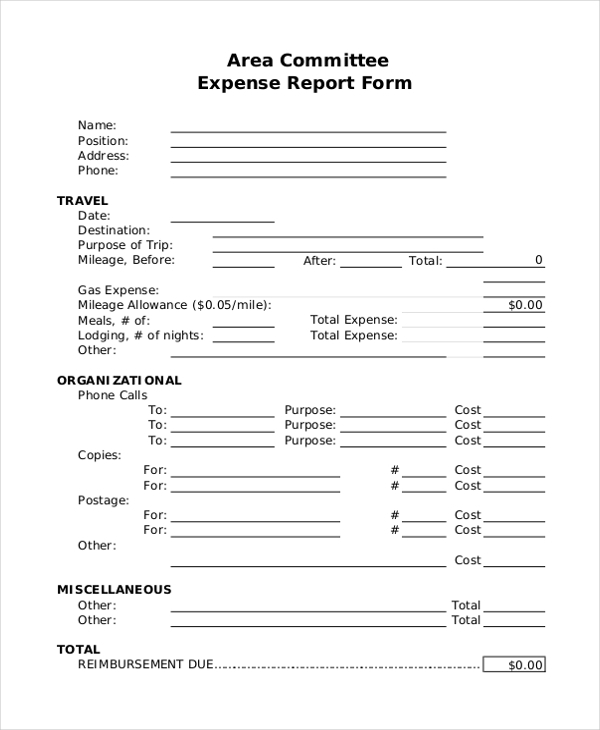 What is an Expense Report Form? The form is mainly used to highlight the various expense incurred by an employee working under an organization over a course of time. The form is duly notified with every detail of the expense that has been incurred over a particular course of time. This is an important document that every organization uses for maintaining proper expense account. This is one and only authorized document by which the expense report can be submitted to the organization. Every detail in this form is correct and there is no chance of a discrepancy. The form is used for future reference. The target audience of this particular form is all those people who are working under an organization and incurs various expenses on travel, medical etc. Useful Financial Statement Forms. The form is used to evaluate the various expense incurred by employees in an organization. The school evaluation form is now available both in the word format and PDF on our website. All the forms will serve various purposes of a different individual. The forms are available in customized size. Any person, who demands this particular form, can easily download it from the website and can edit it according to his or her wish. The template for this particular form has a huge demand in the market. You can also see LIC Proposal Forms. An employee provides every kind of expenses to the organization with the assistance of this particular form. The form covers the details of the various expenses like traveling, medical etc. The form can be used in any industry by every employee.